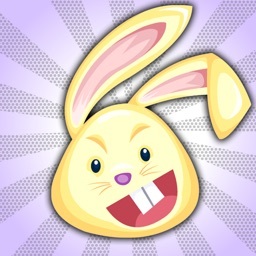 Hello Girls..!!! 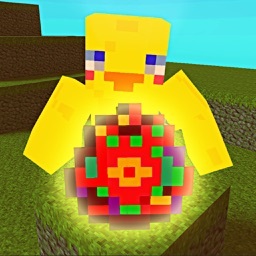 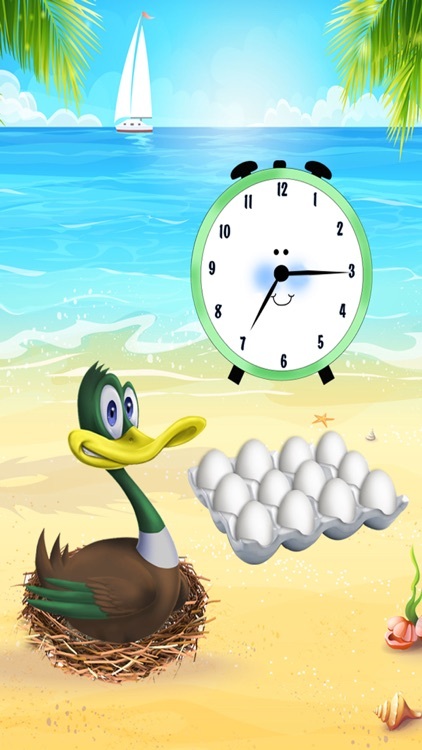 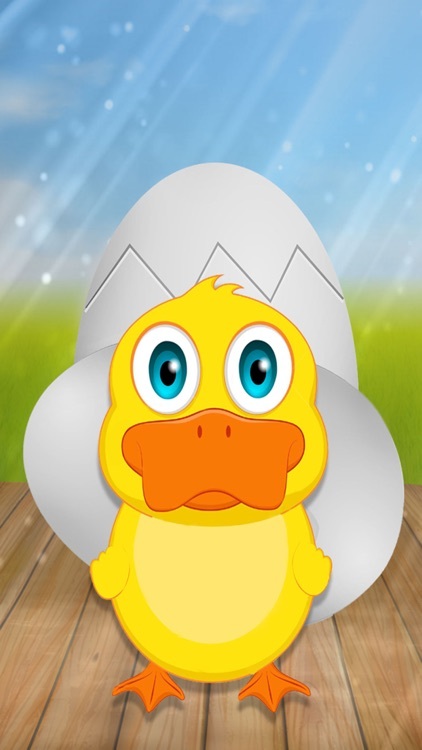 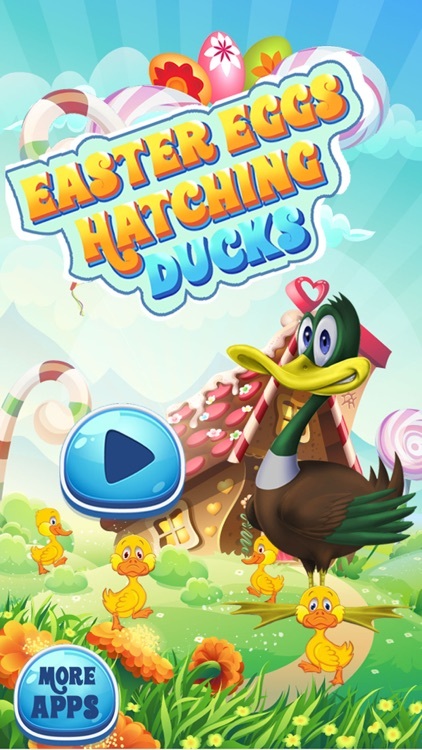 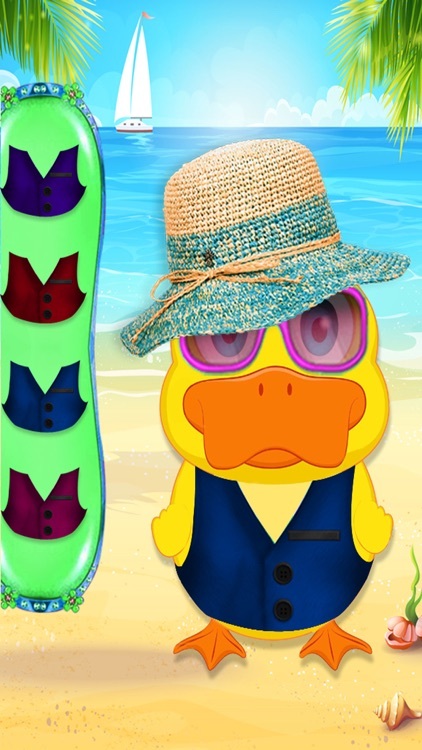 Easter is at the corner and your ducks are ready for laying eggs from easter eggs.It is the free mobile game to play for your kids and girls.Enjoy the easter celebrations with this amazing easter games.Your kids always like to play with ducks and their chicks.Mommy duck is about to lay eggs near the seaside. 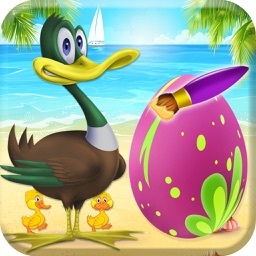 Your little girls will collect the easter eggs and then paint these eggs.This pet spa salon game is the best game to enjoy playing with babies.Then put these eggs in heater machine for hatching the ducklings.Hatching the eggs on time is very important activity.To pet vet the little chicks near seaside is always amazing.Kids will love to feed the little ducks and play with them near seaside.You can help little ducks to meet their mother.You may leave the ducklings in the care of mother.On this easter, every kid is trying to decorate the eggs according to their own wish and desire.Apply different colors on easter eggs and then let them to go for hatching eggs.After the baby ducks hatch, you can give them bath ,shower and dress Up with different styles.Dress Up and makeover the little chicks of ducks with caps,hats, glasses and dresses to look like boss.The game contains the smooth game play with story based tasks. 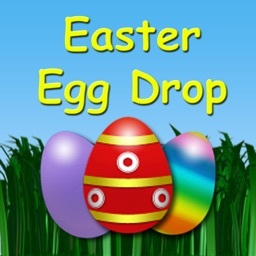 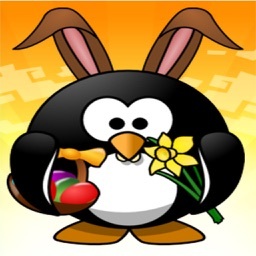 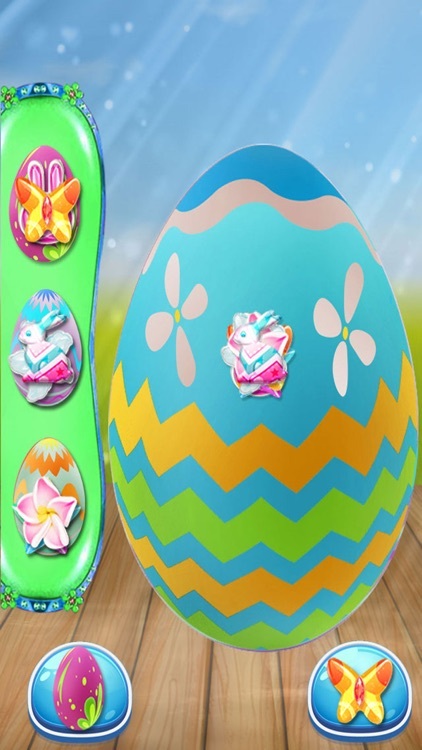 Download the game for free on this Easter and let’s play with family or friends or let your kids play alone.It is the best educational game for kids and girls with beautiful graphics fun and smooth game play. 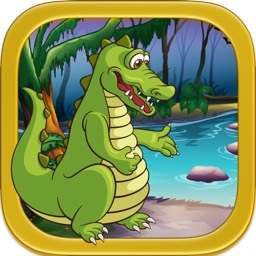 It also have attractive animations and sounds effects.